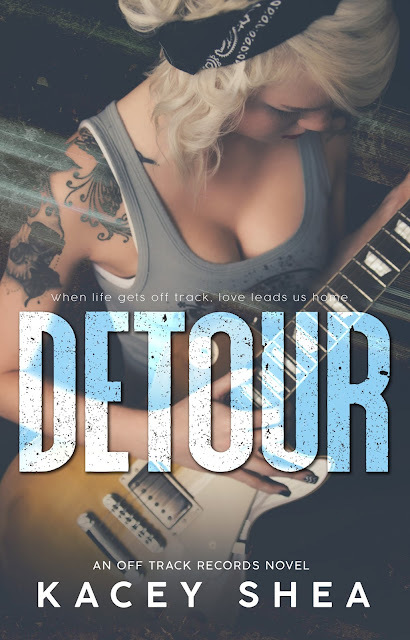 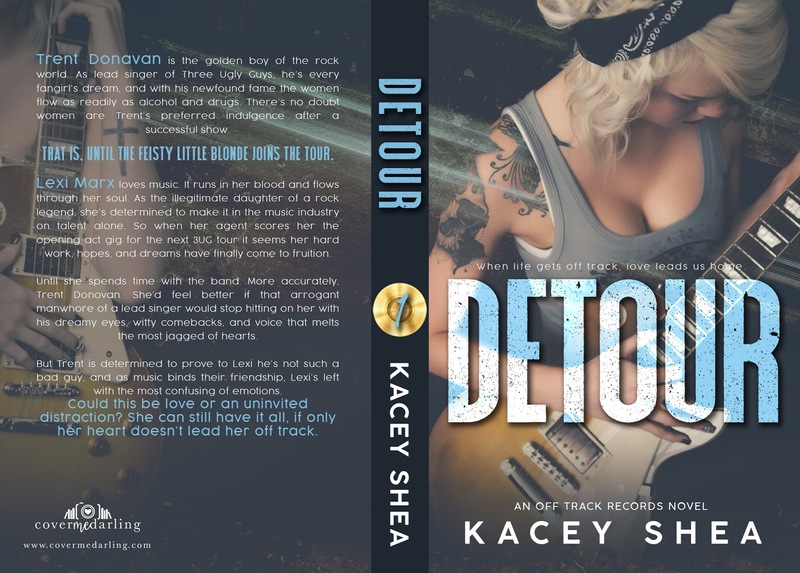 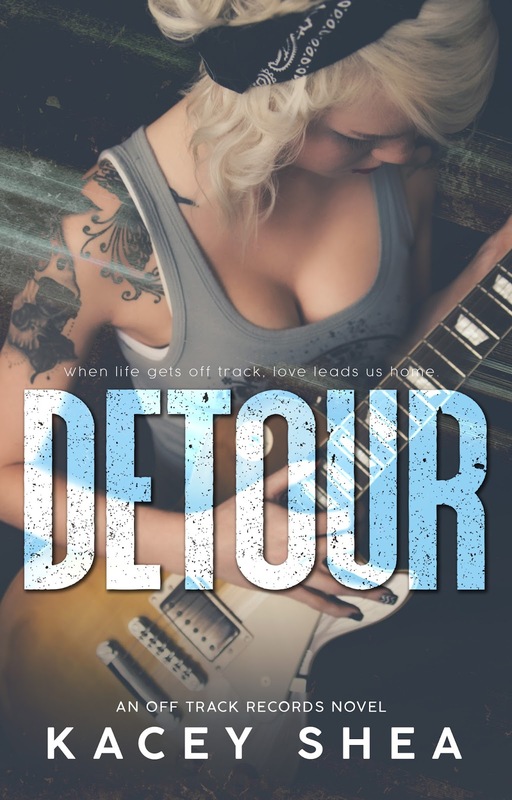 Detour is a full length rock star contemporary romance. 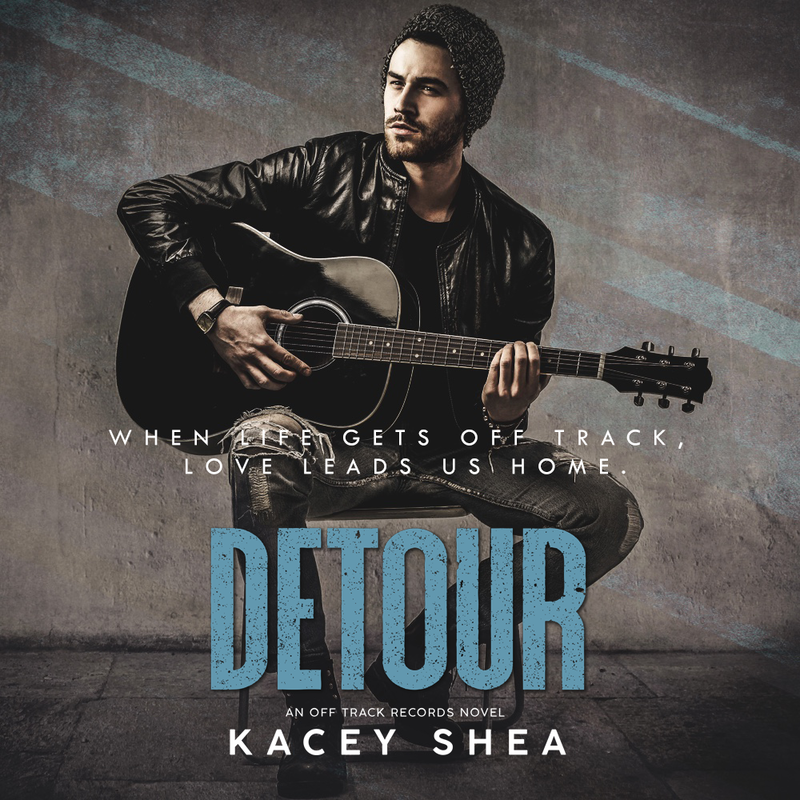 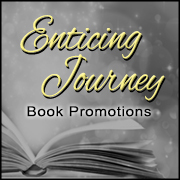 It’s the first in the Off Track Records series by Kacey Shea but can be read as a standalone and contains no cliffhangers. Intended for adult audiences.